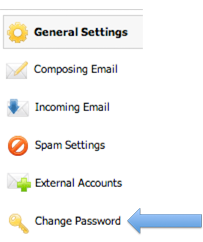 This tutorial will show you how to change the password for an email hosted with Gordon Multimedia. 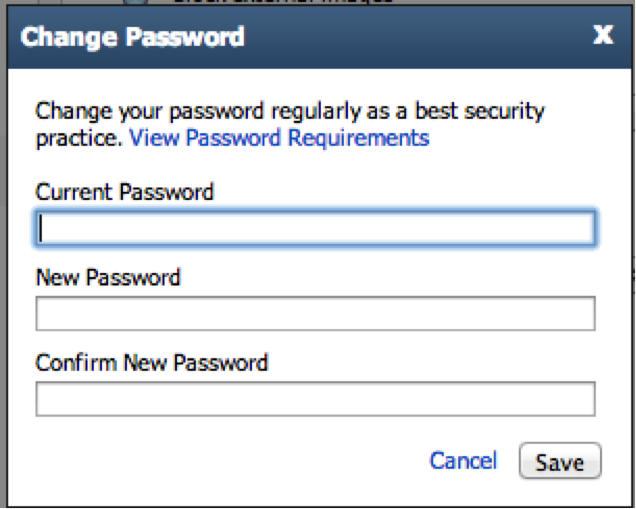 This will help make your email password something you will remember instead of a default password. 2. 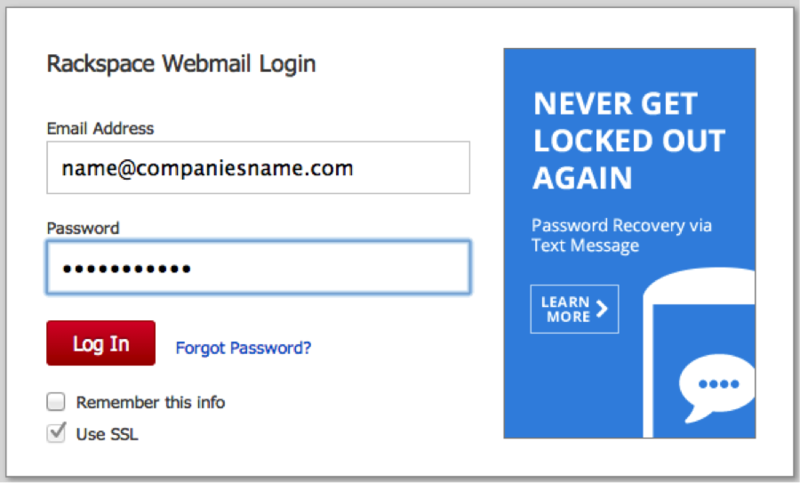 Put in your email address (usually a first name@the name of the business) and then put in your password.